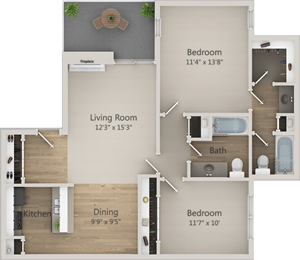 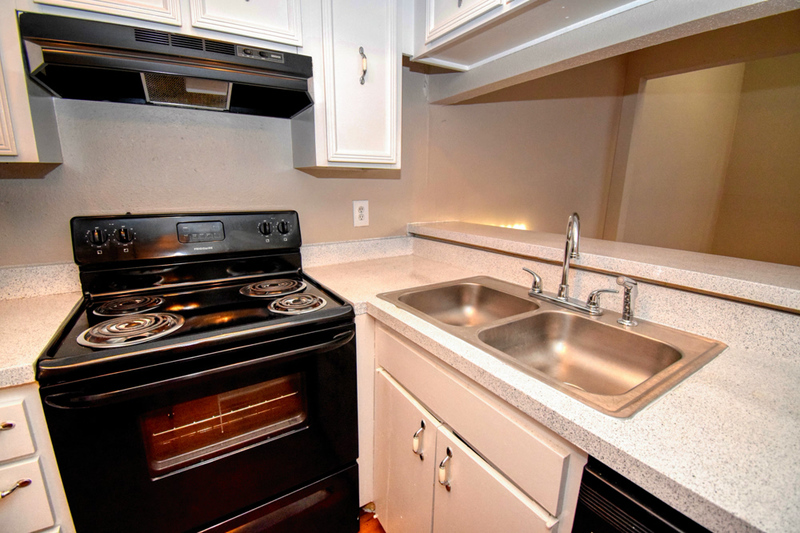 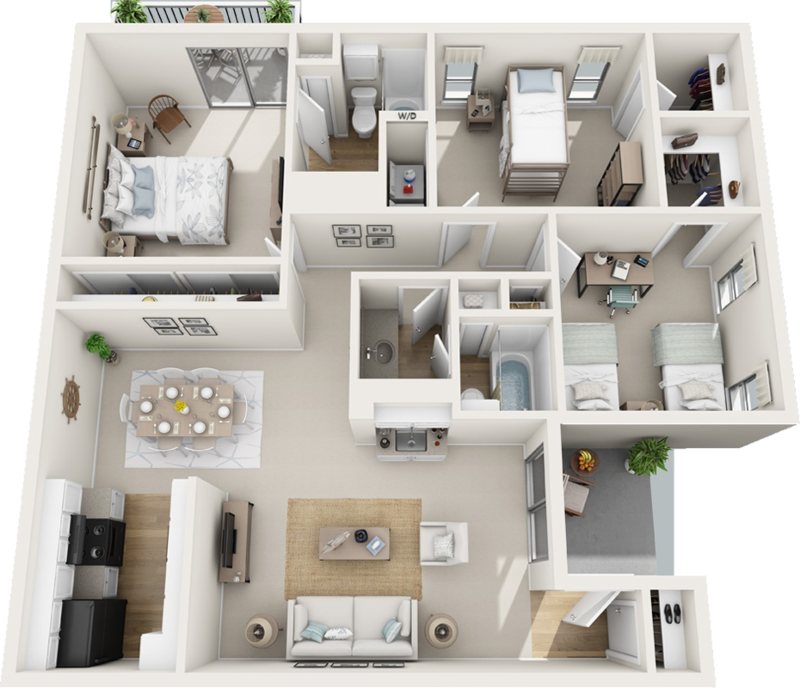 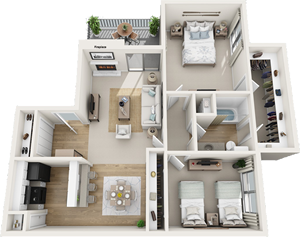 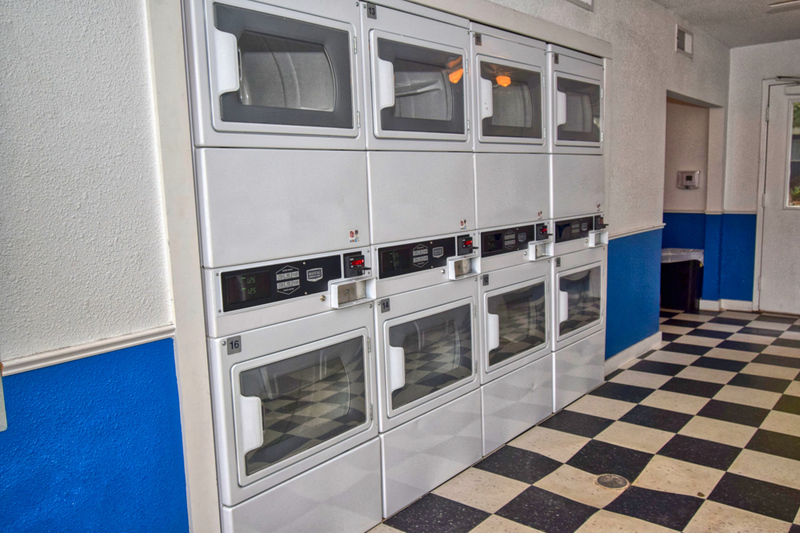 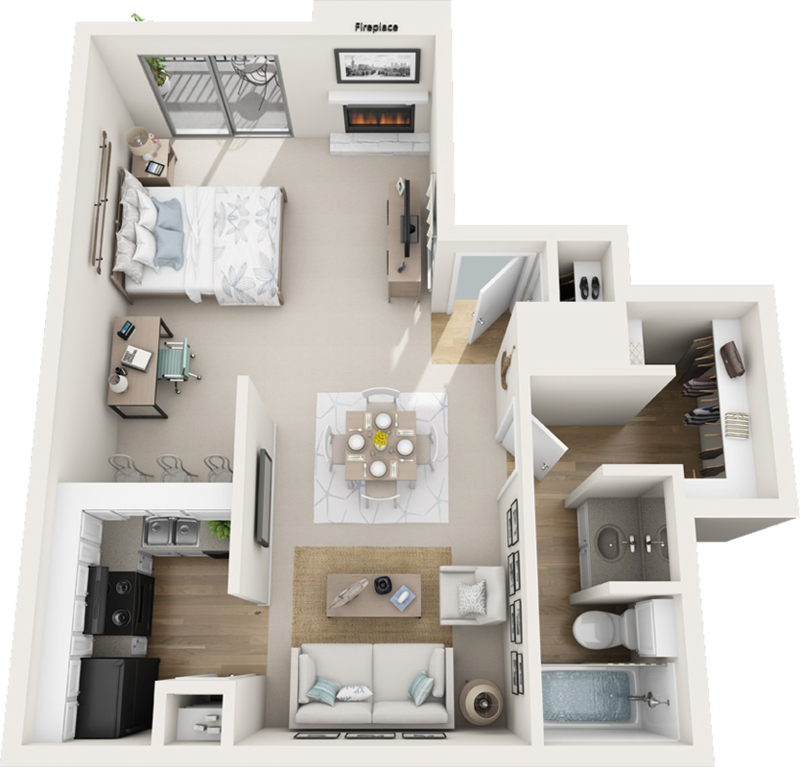 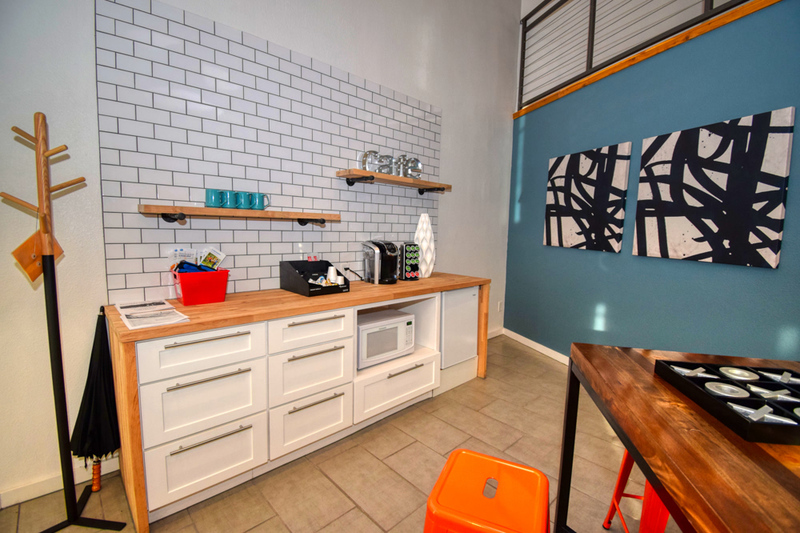 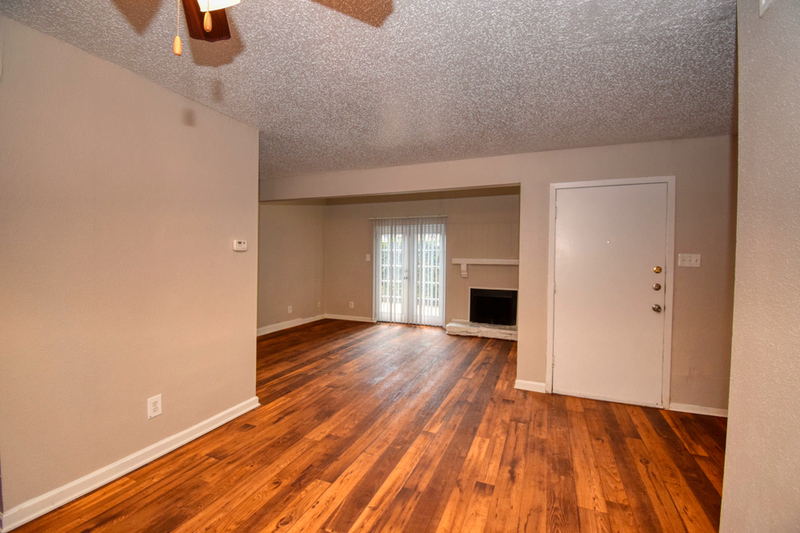 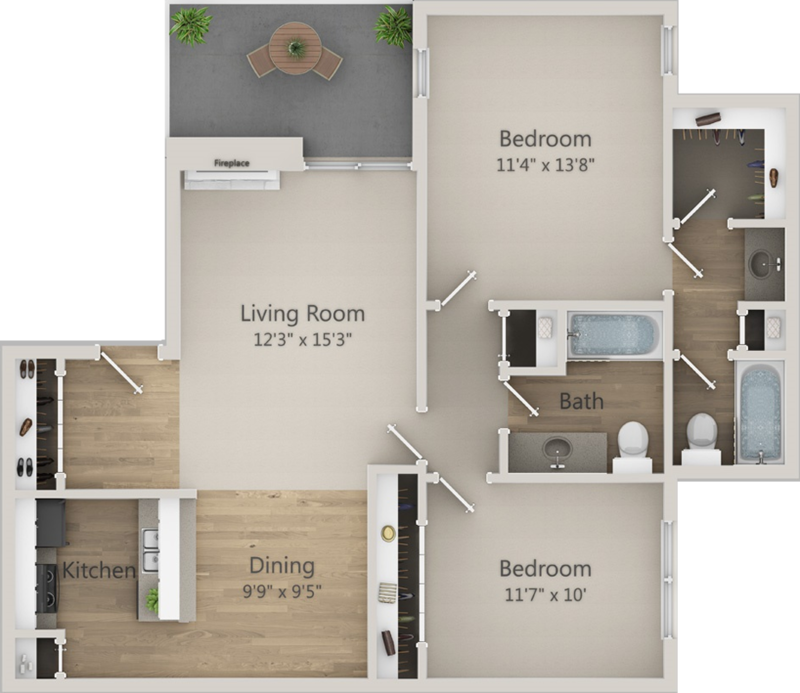 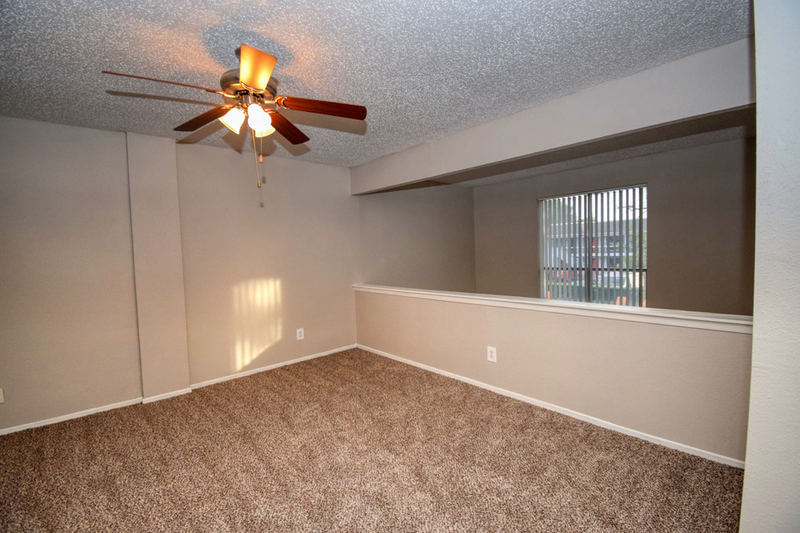 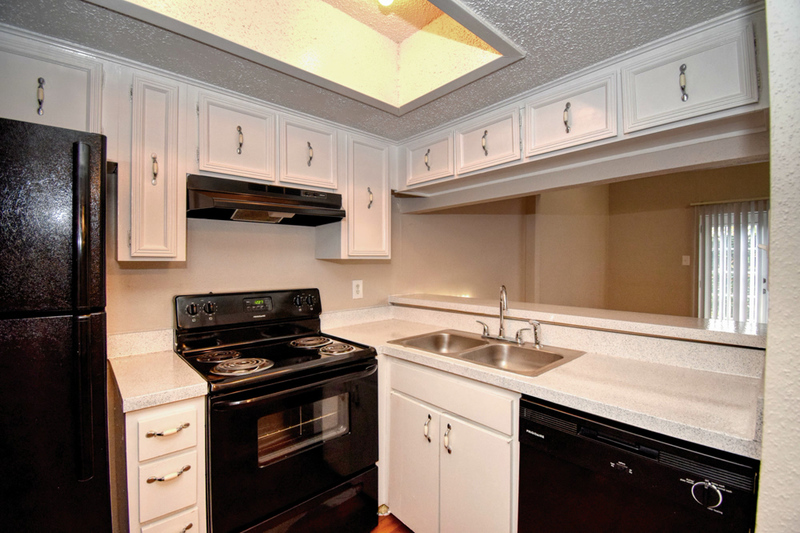 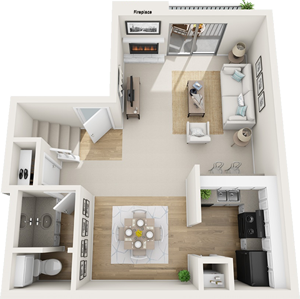 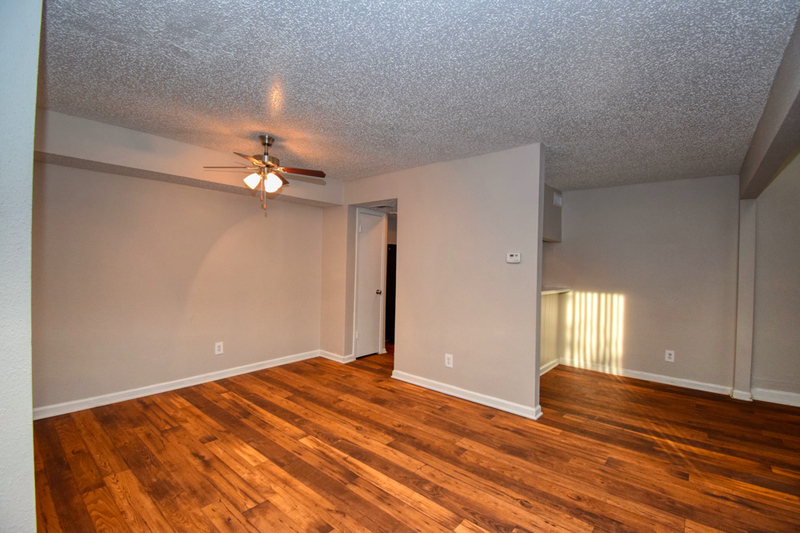 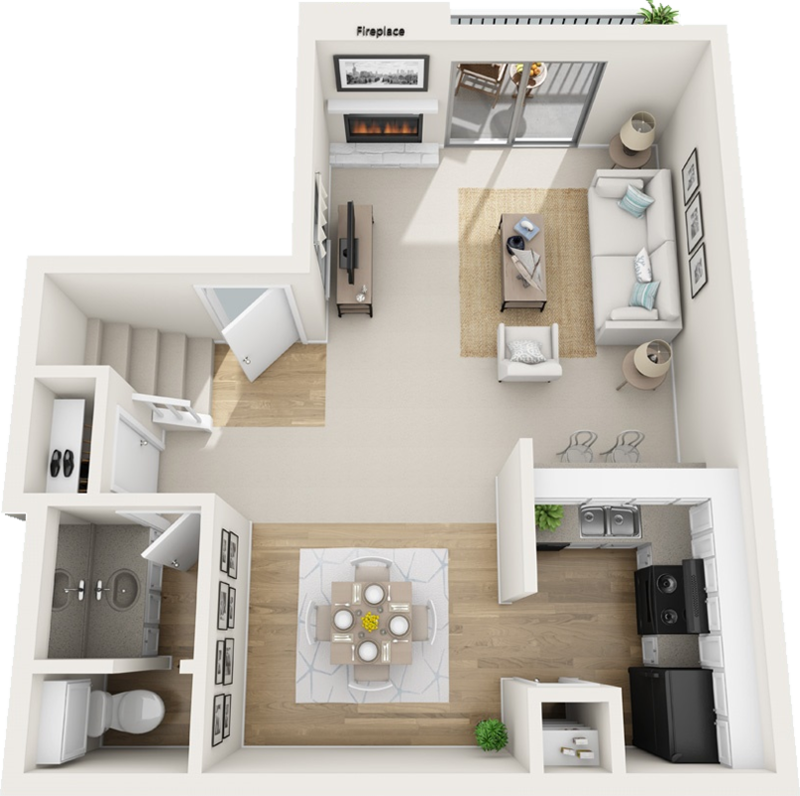 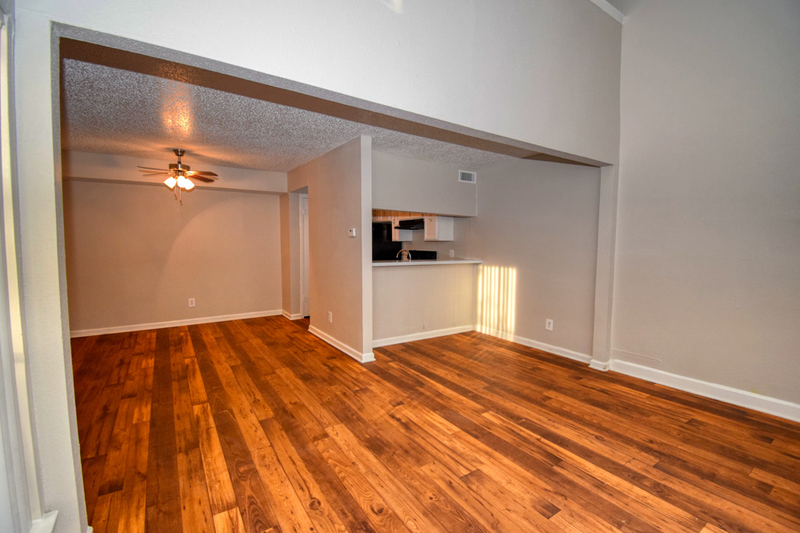 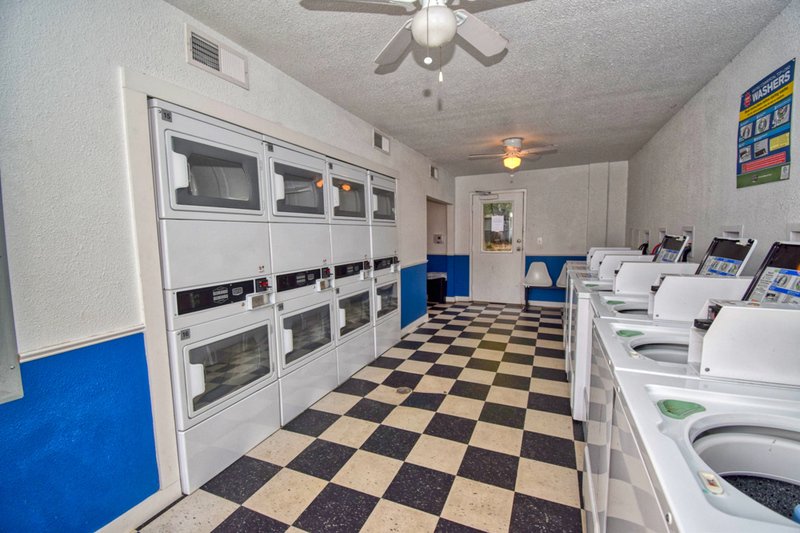 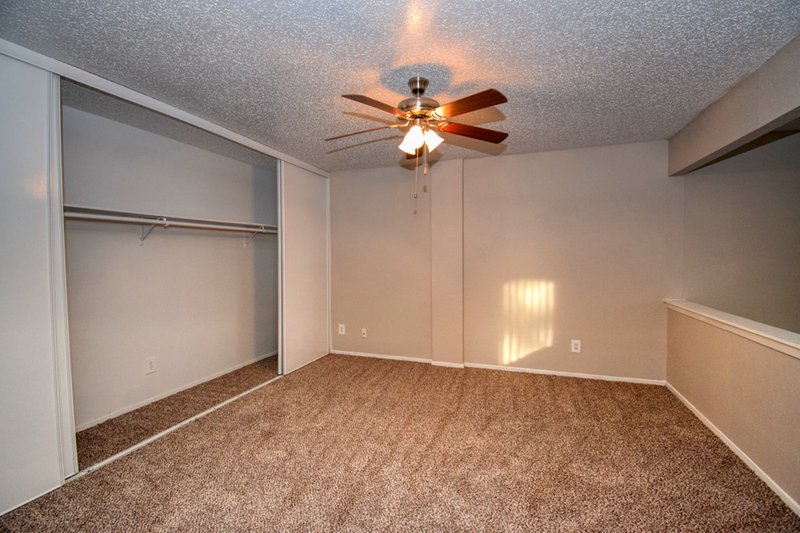 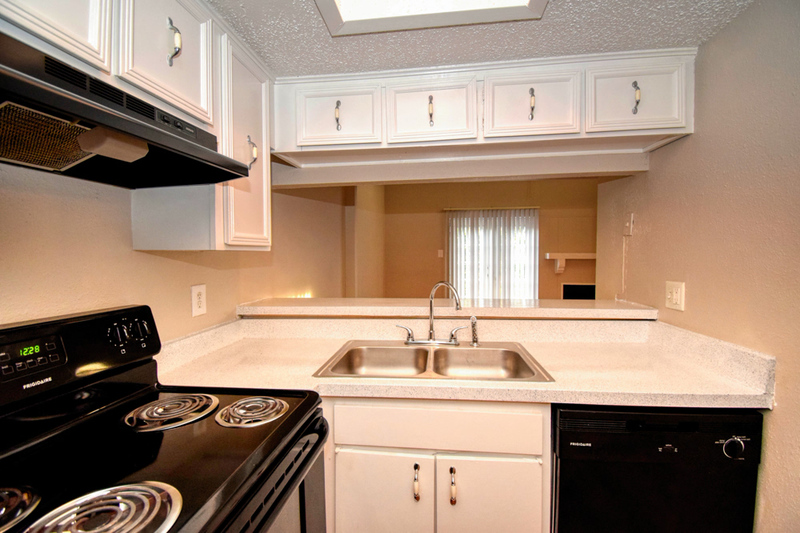 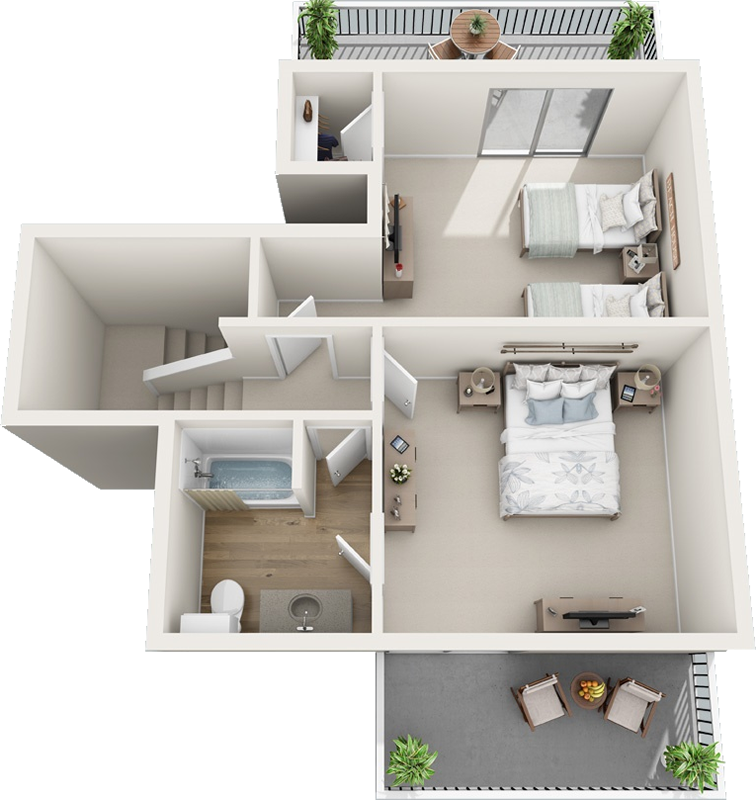 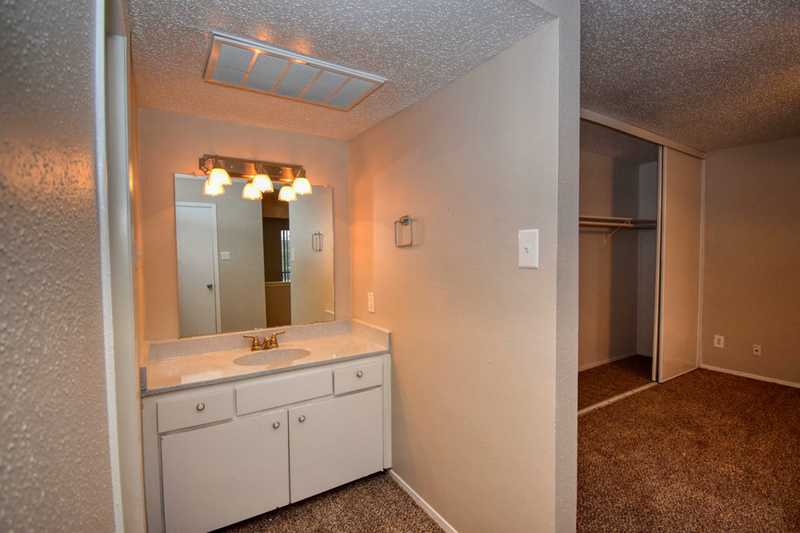 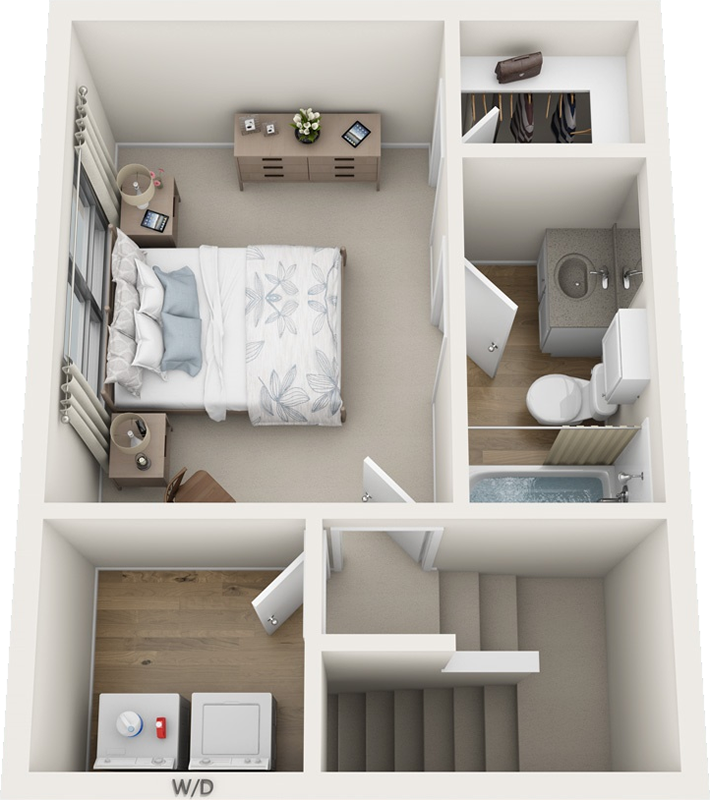 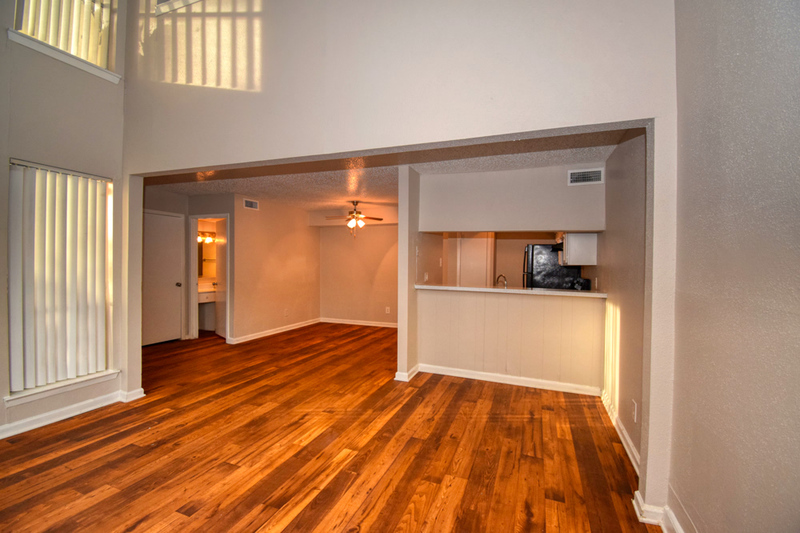 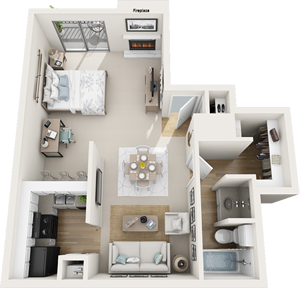 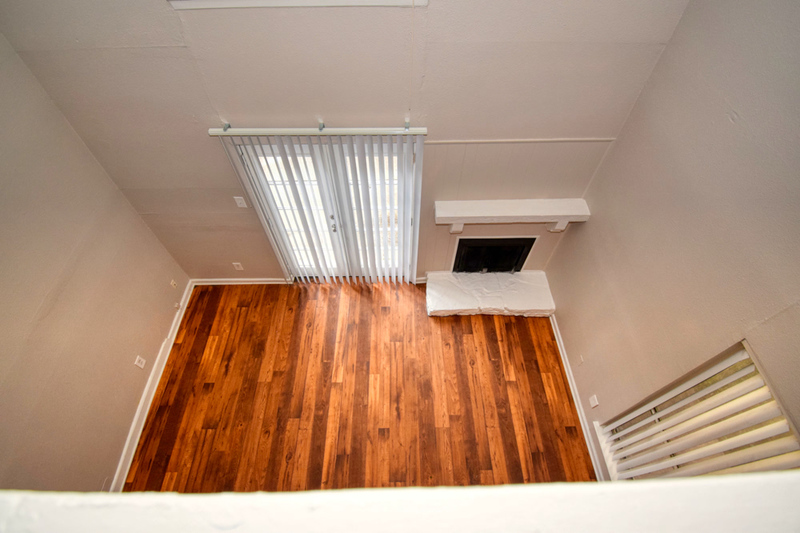 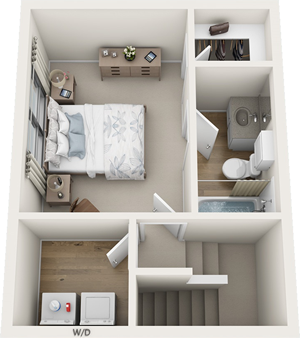 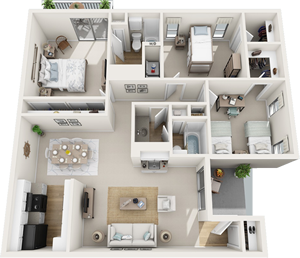 Bay Island Apartments offers a spacious place to live that’s just right for you. 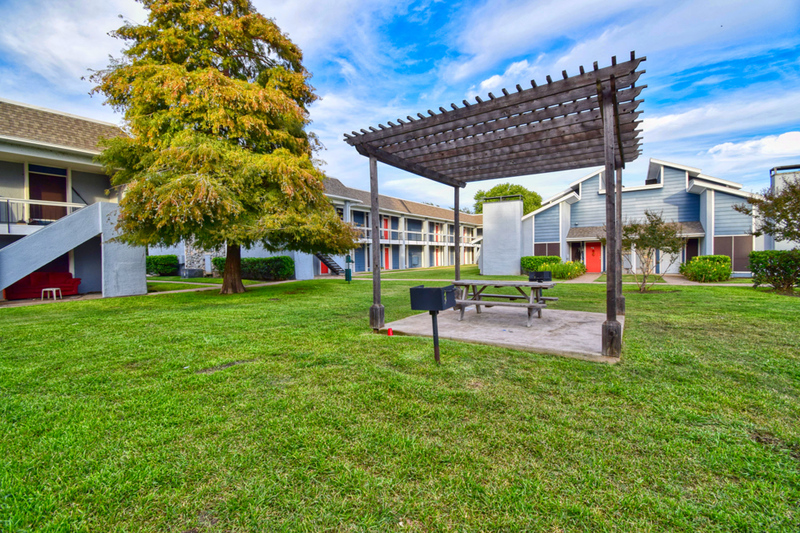 You get more than just a great location when you live at Bay Island Apartments–but, oh what a location it is! 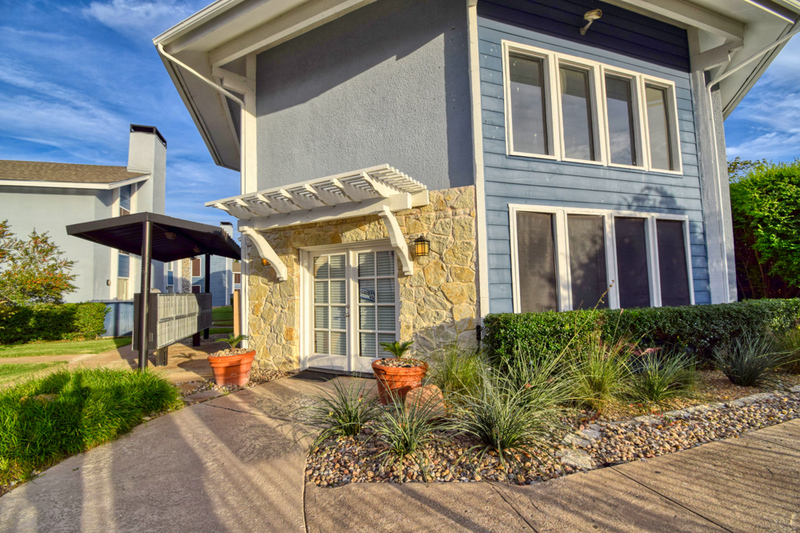 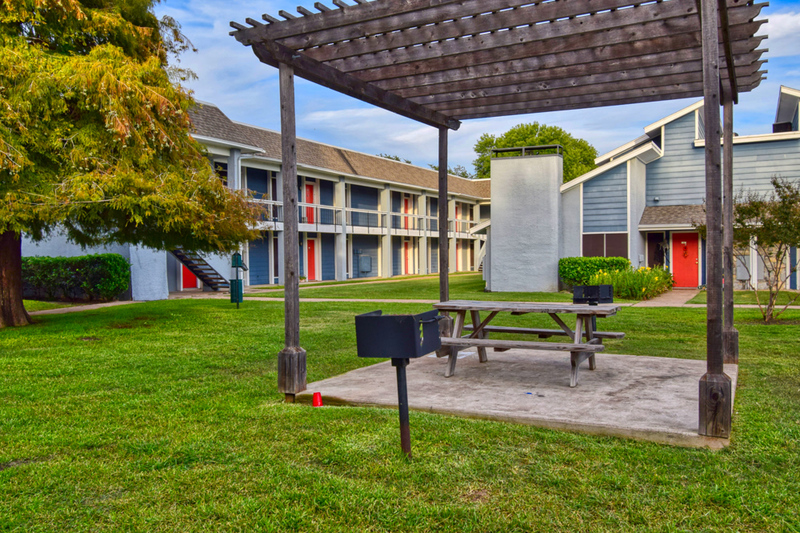 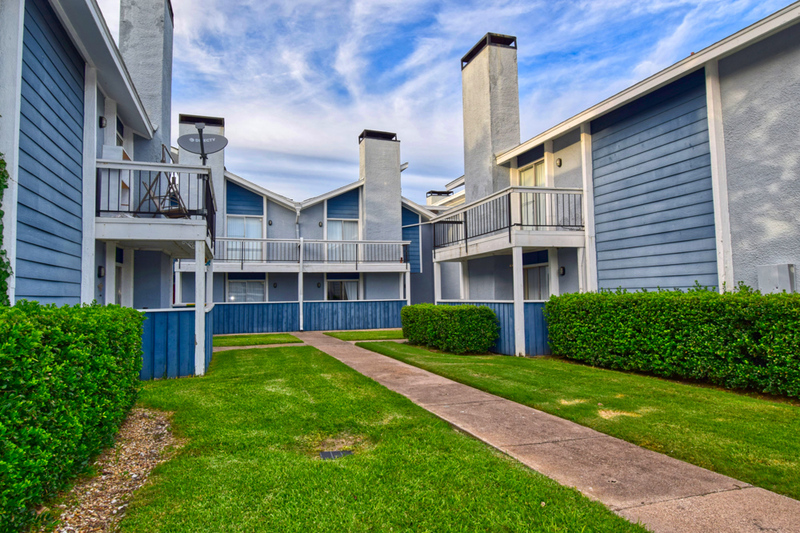 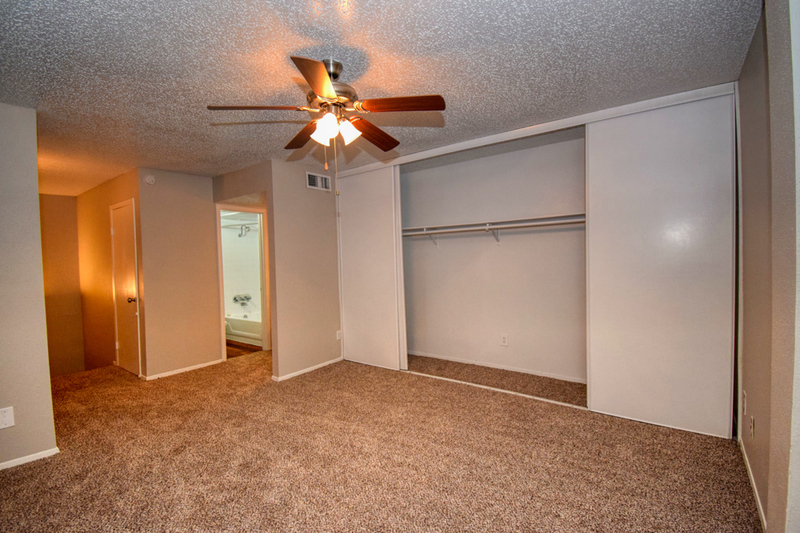 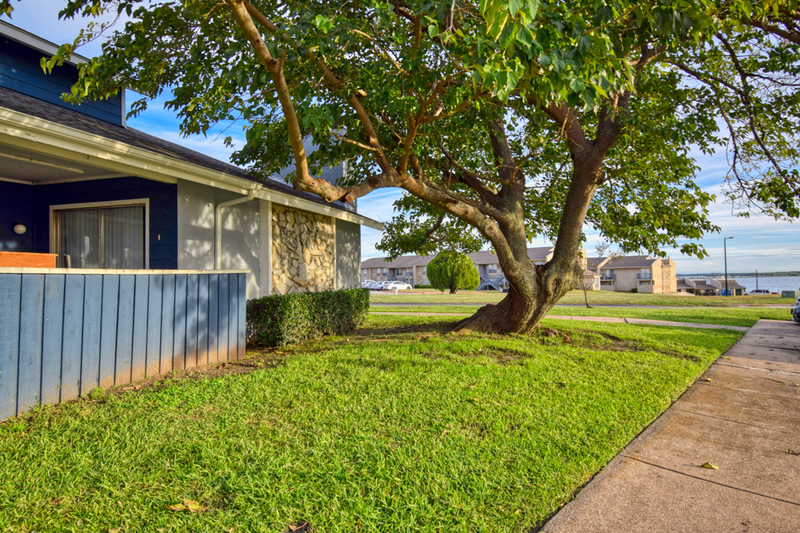 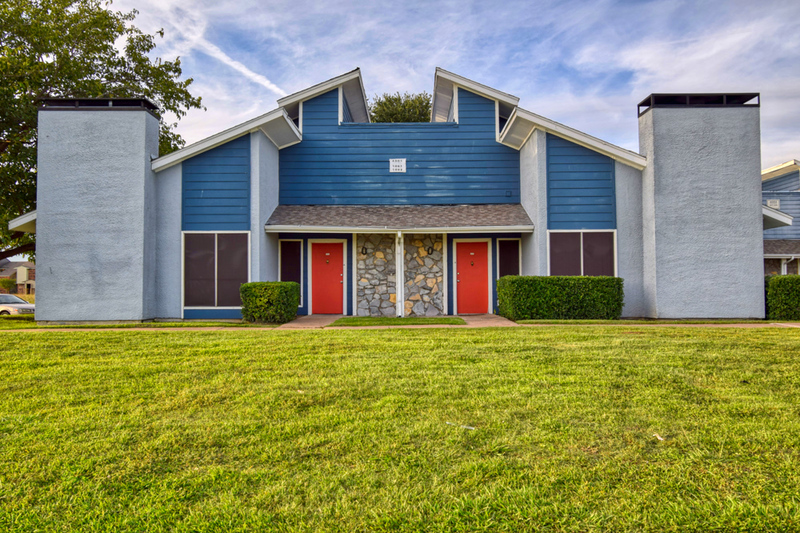 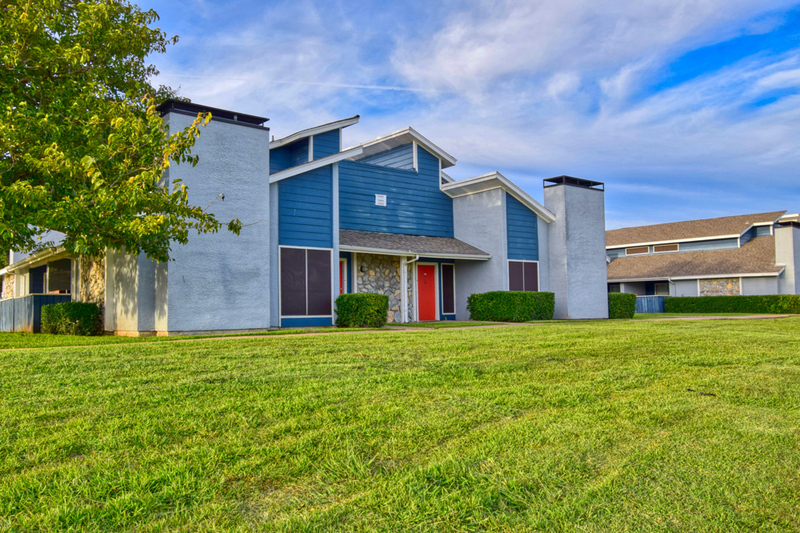 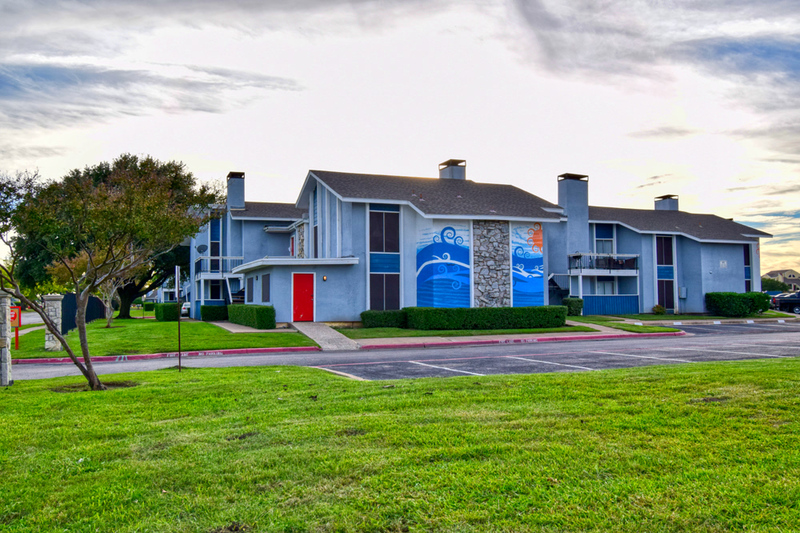 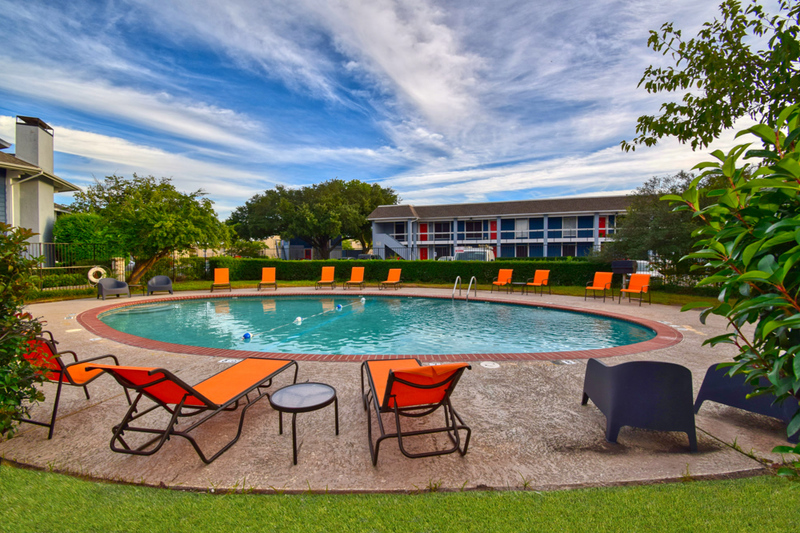 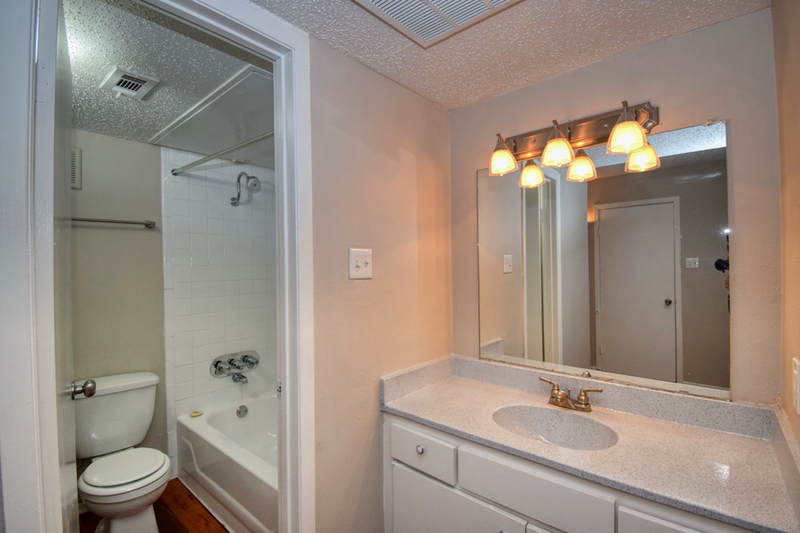 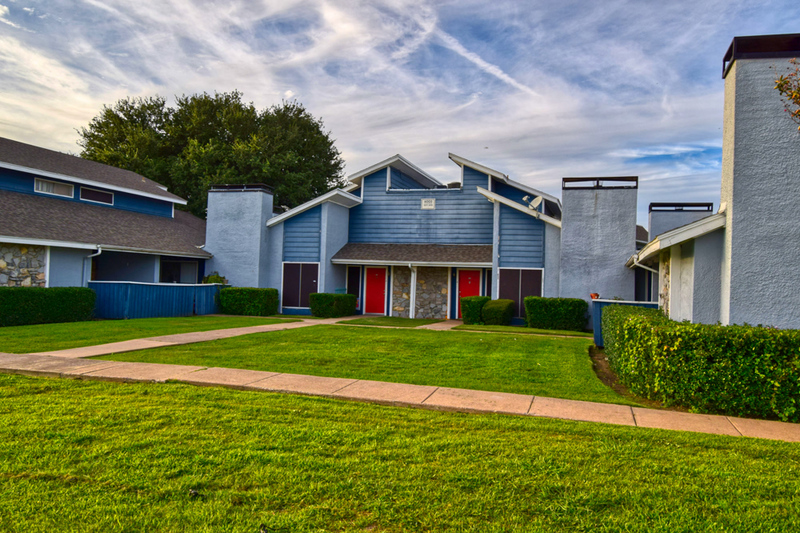 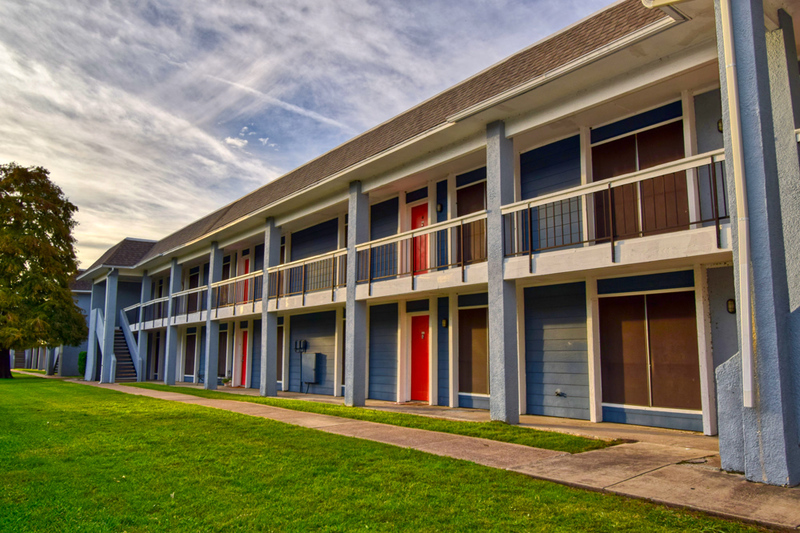 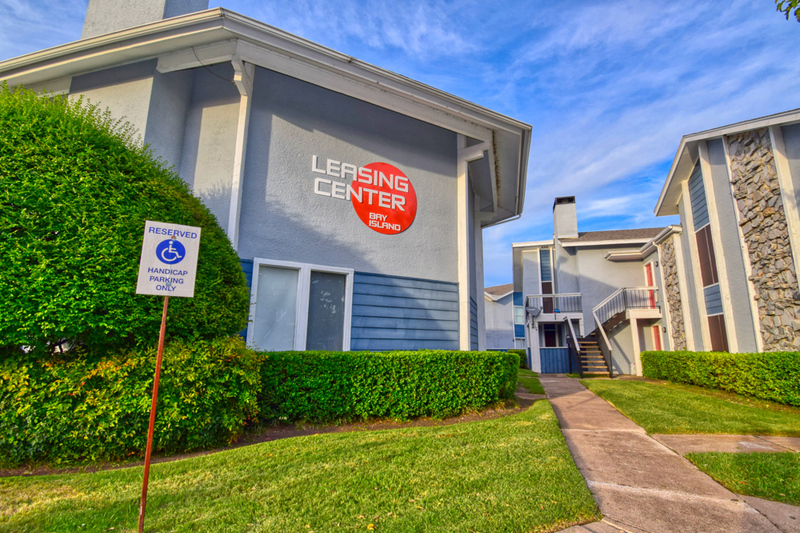 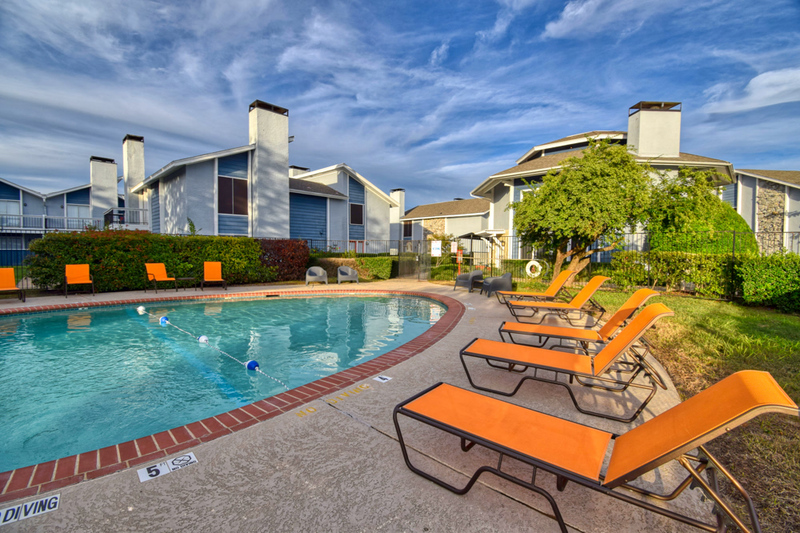 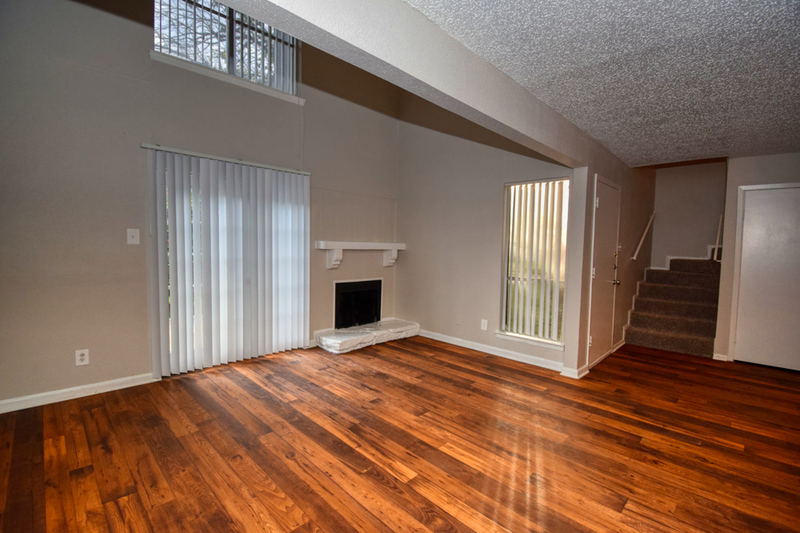 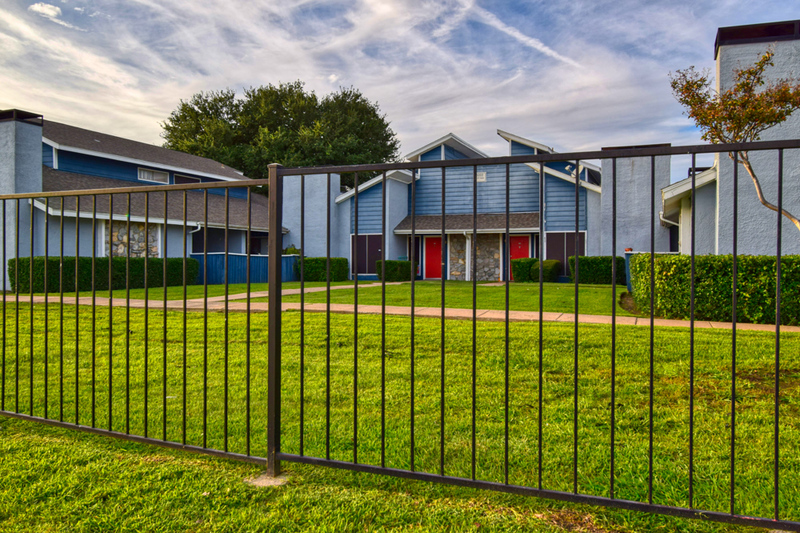 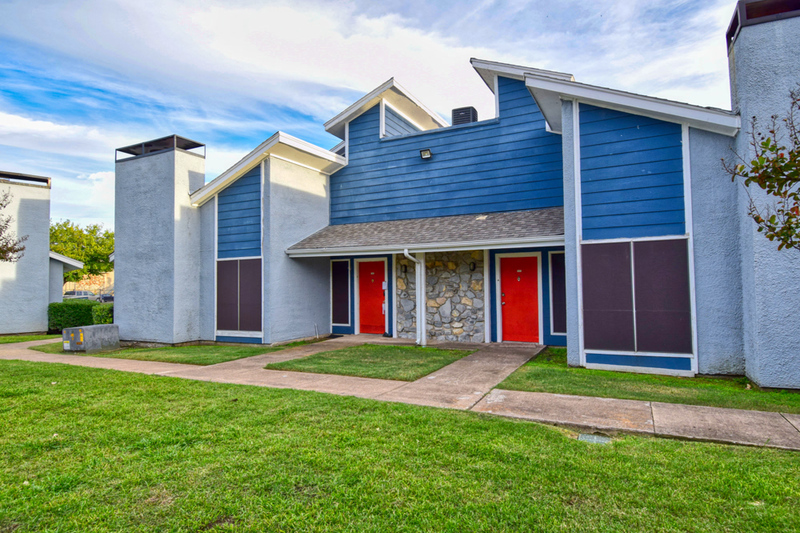 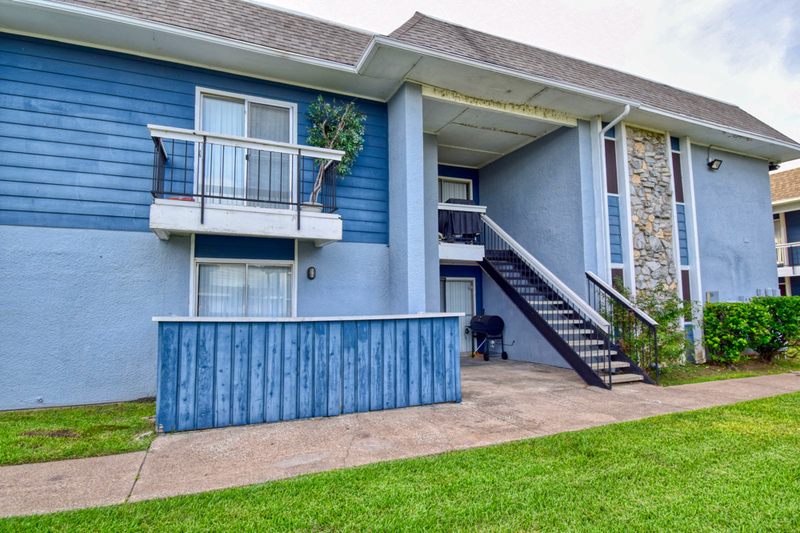 With Lake Ray Hubbard and several parks right outside your door, you have access to jogging trails, fishing holes, boat launches, and beach swimming. 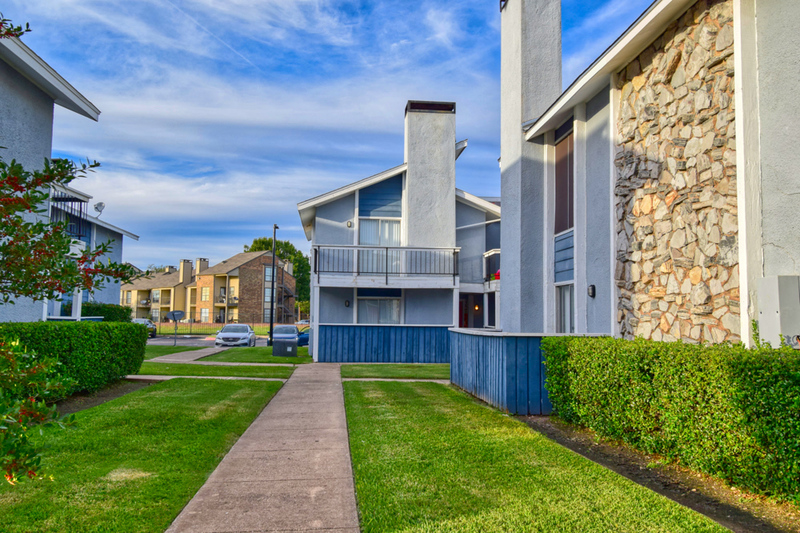 Shopping at Target, Walmart, Bass Pros Shops, and more of your favorite stores is only a quick drive away, as are a great variety of dining options. 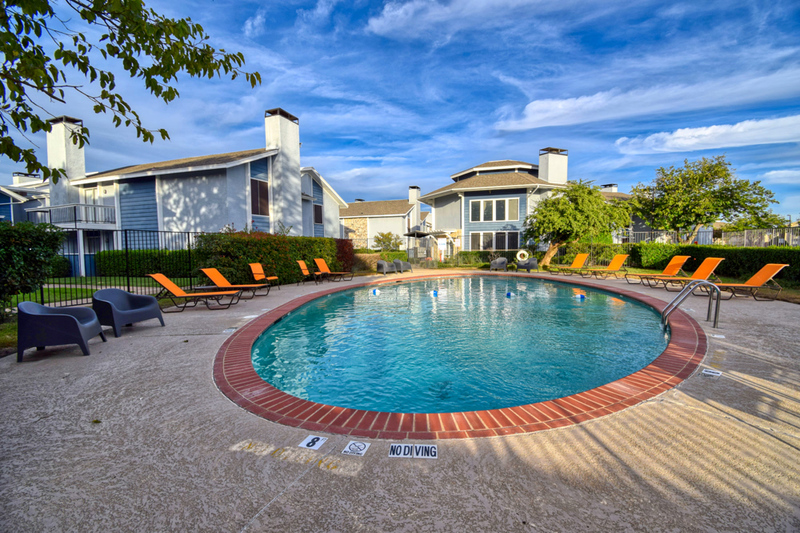 Should you feel the urge to head out further, nearby connections to I-30 and the PGBT will get you to Plano, Dallas, and beyond. 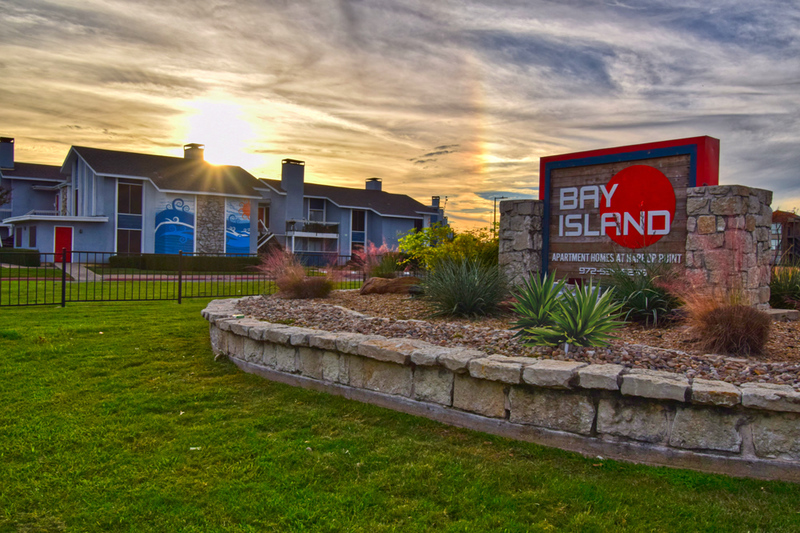 Check Out Bay Island at Harbor Point Today! 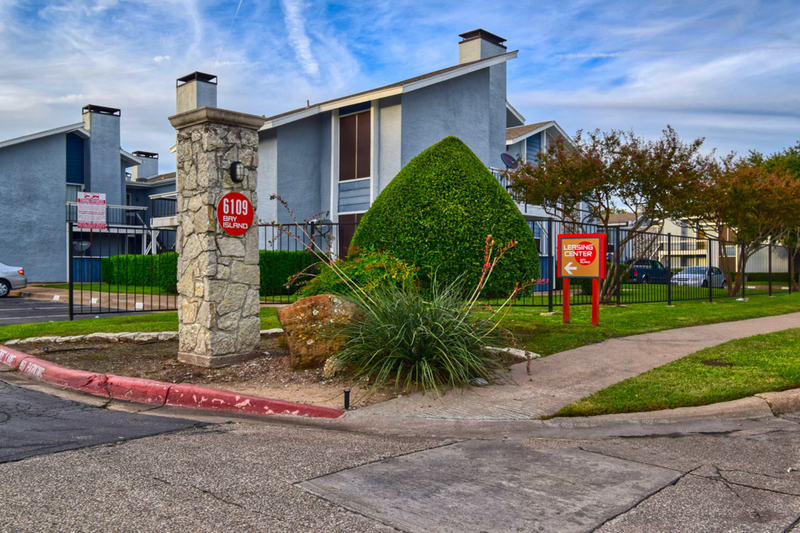 It truly is a great location close to schools and medical facilities as well. 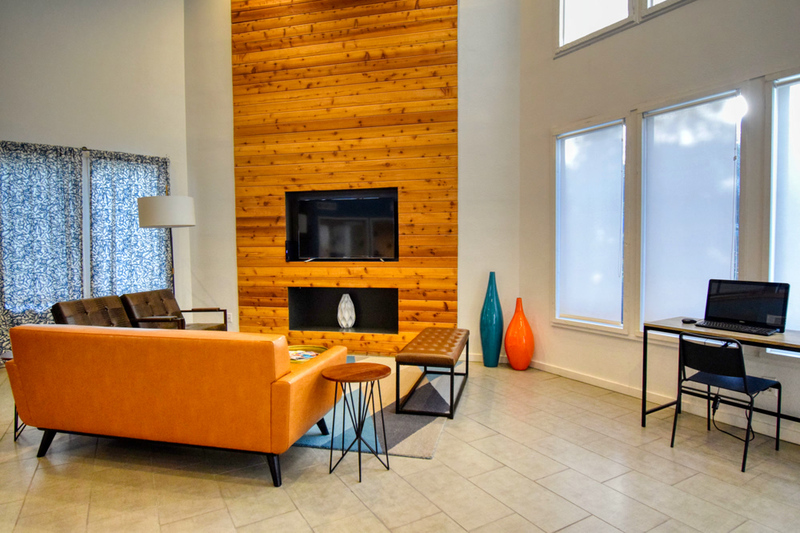 Yes, you're going to love it here at Bay Island at Harbor Point.